Jilin Painuo Biotech Corporation( stock No. 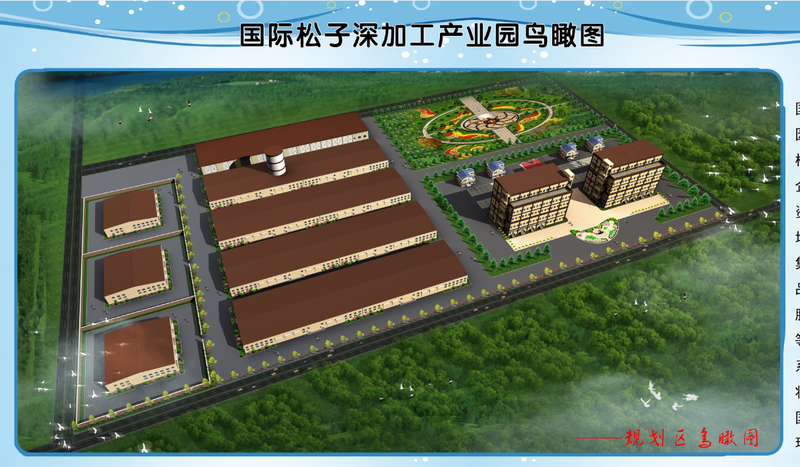 833281) as head office of hong song bao group, started to perfect industry chain in pine nut deep processing. Better service and products will be provided as the industry park finished. Leading the whole business is our goal. With overwhelming strenth of more than 20 years, a bright future will come to us definitely.